NEW DELHI: India’s digital payments platform FreeCharge today announced that it is now live on the Yamuna Expressway which links the capital city, Delhi to India’s iconic tourist city, Agra. Users can now pay toll charges via FreeCharge on this 165 km long, 6-laned access controlled expressway with facilities of 4 toll plazas and 6 interchanges along the entire length. With more than 20,000 vehicles plying daily on the route, FreeCharge aims to make the travel and commute of consumers frictionless by removing the challenge of managing cash. In order to make a payment, the customer has to scan the QR code displayed at the toll counter using his app, enter the payment amount and the transaction will be completed. FreeCharge is focused on creating a great user experience for customers to help them transit from cash to e-cash and transform the world of digital payments. This association with Jaypee Infratech is another step in the direction of this ongoing transformation. 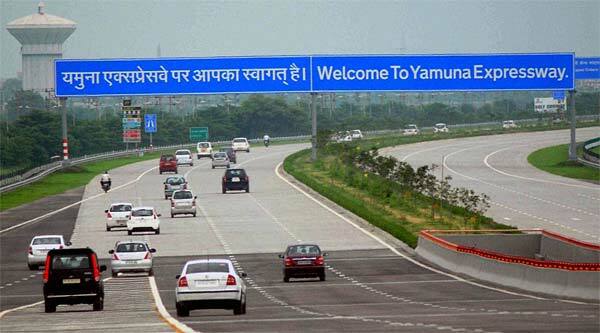 Now use FreeCharge to pay toll on Yamuna expressway 0 out of 5 based on 0 ratings. 0 user reviews.